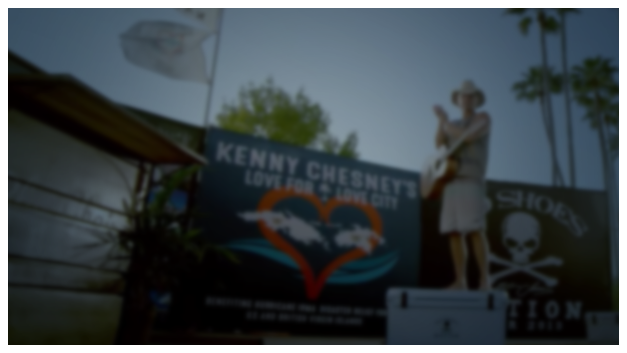 Official Kenny Chesney Website | Songs For The Saints Available Now! 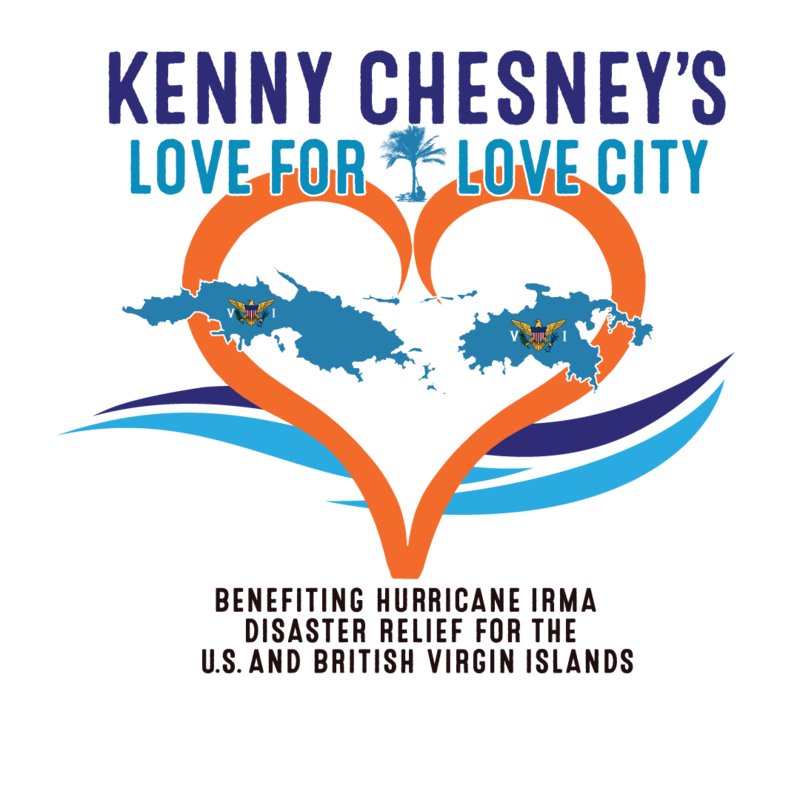 Kenny’s music, tour dates, merch, and more! welcoming spirit, had been torn apart. food, no water and a state of chaos. measured in years, and the loss will, too. and inspiration of the people of the Saints. our mission of getting relief where it's needed, immediately and ongoing in the Virgin Islands. where it's needed, immediately and ongoing in the Virgin Islands. copyright ©2018 Warner Music Nashville.